You can do this. 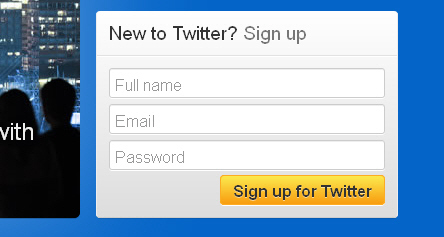 Don’t worry if you have never used Twitter before. Or if you tried it and could not figure out what to say or read. Just follow these simple steps. You need a public Twitter account to win any of the terrific prizes I want you to win. It’s easy to create one. Already have one? Most Twitter accounts are public, but if people must ask your permission to follow you, you have made yours private. 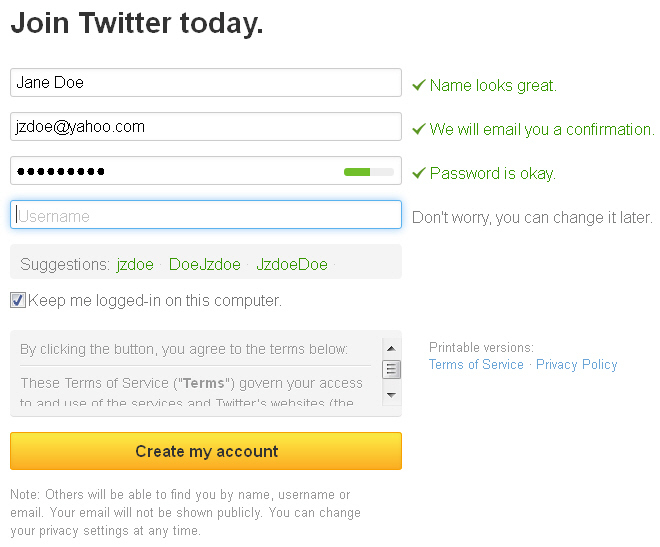 You can set up a second, public account using a different email address after you sign out of Twitter. Eggs can win prizes. It’s OK for starters. And a little less hassle. Got your Full Name picked out? – Do NOT use the same password you use for anything important, like your bank account or email. – Write down the password you choose somewhere where it won’t get lost. – You must use an email address at which you can receive a confirmation email. That’s all. You now have a Twitter account! And you won’t even need to visit the Twitter website to participate in the party. Go to https://tweetchat.com/. This is one of several tools for focusing on one discussion at a time on Twitter. It’s not the only one you can use for the party, but it’s the one I recommend. Every Tweet anyone posts on Twitter that contains #BarbaraSher will be displayed here for you to read. If you see one you want to reply to, click on the symbol and add whatever you want to say to that person. You will see the number of characters remaining in the top right corner. It’s less than the usual 140 for Twitter, because TweetChat will automatically add #BarbaraSher to everything you Tweet while in the chat room. When you are done typing, click on the update button. Think someone’s said something worth repeating? Use the Retweet button. You can add a comment or not. Or you can type a message to the group in the chat room and all who follow your Twitter account. Type it in the same box and send it the same way. This is a good way to capture and share helpful things you hear on the call. Remember that every message, retweet, or reply adds another 5 cents to what I will send to the great folks running the Himalayan orphanage and health care program. The first prize of the party will go to someone who sent messages in the days and hours before the party, inviting others to join the party. Just remember they must contain #BarbaraSher to count. 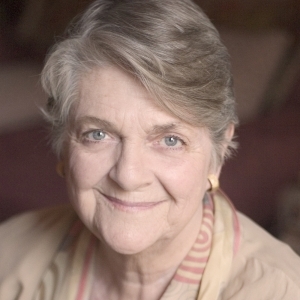 You can see what others are posting by visiting the #BarbaraSher chat room at any time. The rest of the prizes go to those who share juicy tidbits from the phone call, who retweet or reply to good stuff from other partiers, and who provide great answers to questions my prize-awarding assistant (@partybizconnect) will post throughout the party. These questions will start with a question number like Q1. You are going to meet wonderful people at this party. 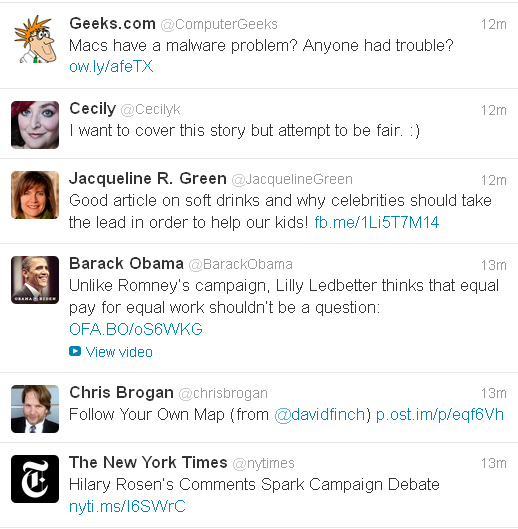 Hover your mouse over any Username in TweetChat and click the Follow button that pops up. This will add them to the people you are connected with on Twitter. Go try it now. If you have any questions, post them here before the Launch Party. So glad the person I call “Muse to the Muses” has started her own club. I’ve been disheartened not to be able to participate (as I had hoped to) in one of your retreats in France. But you make a good point that participants have to leave the retreat behind when it’s done and re-enter the everyday world. I absolutely love the idea of Barbara’s Club being integrated into the everyday world — nothing to leave behind — and a consistent source of inspiration. Thank you! Can’t wait to be a part of the club! Did you sign up? I think that if you sign up for Hanging Out With Barbara Sher before Monday midnight ET, you’ll be part of a live telephone hour I’ll be doing for all the early joiners. You’ll get your first Monday Video from me tomorrow. Hope you can make it. Glad you’re here, Wendy. (That’s a very good brother you have.) Did you get a newsletter just now (or ever)? I’ve been writing like a lunatic all week to get them out so if you didn’t, just let me know and I’ll email one to you. I am so excited to have the opportunity to interact with the author who has had the most impact on my life since the late 1970’s when I bought my first copy of WISHCRAFT.